that everybody has the right to be un-slaved. Including ourselves; specially by ourselves. and getting rid of the things that bind. A modern, leather type, croc-textured tunic with a star clasp and Egyptian inspiration. It comes with the leather pasties (shown) and hieroglyphics tattoo with Omega Appliers (not shown). Available in red, black and white. Materials enabled. For Slink, Belleza and Maitreya Mesh Bodies. 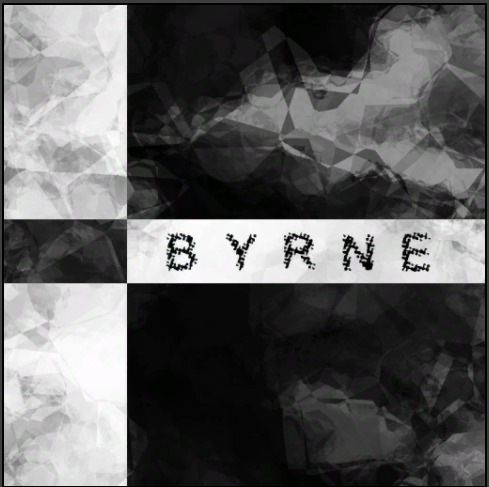 BYRNE – DeNile Outfit. Azoury – Elnathan Helmet in White. 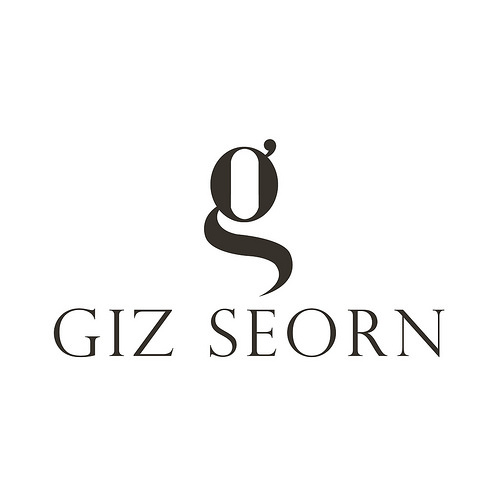 Giz Seorn – Miley Dress Crotch Pasties. DRD – Devine Wings Vein Duo.